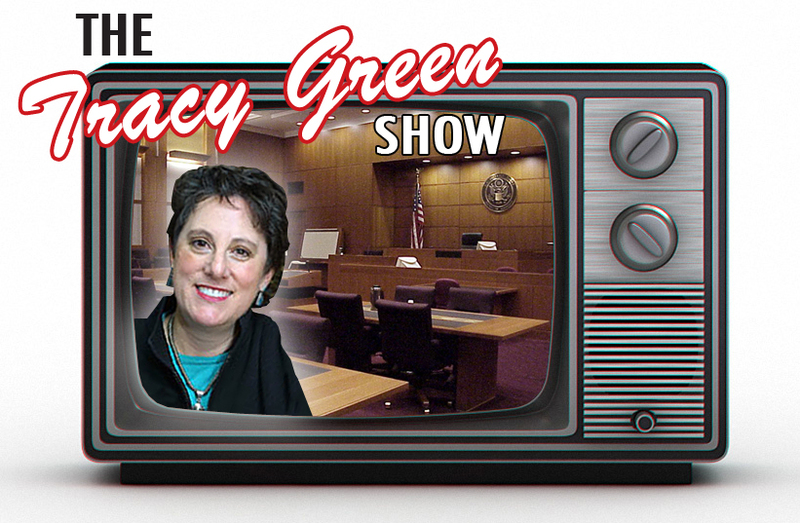 Don’t Miss the Tracy Green Show! November 2, 2011 2:00 p.m. Courtroom 201 1300 Clay Street Oakland, California. Come one, come all to hear Ms. Green’s motion on behalf of the esteemed creditor’s committee to move the Walter Ng Bankruptcy to Chapter 7. Didn’t Judge Efremsky already suggest this a while back. . .? As usual, get there early because seating is limited. 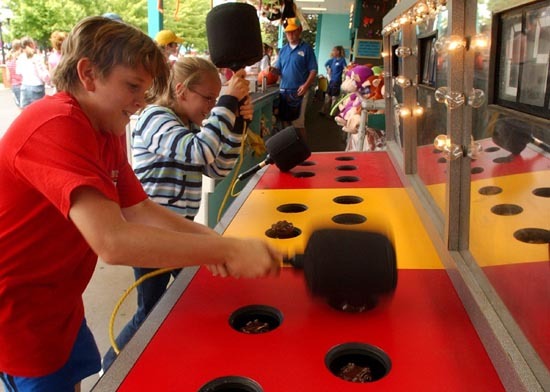 Let’s be nice and try to save a few seats for the FBI, SEC and Dept of Labor. 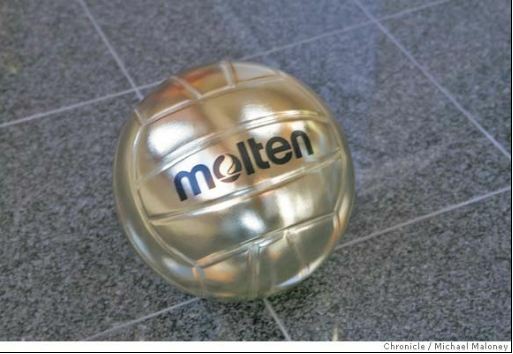 Gear you can’t live without: Da Gold volleyball by Molten. It’s metallic gold, symbolic of a long career. 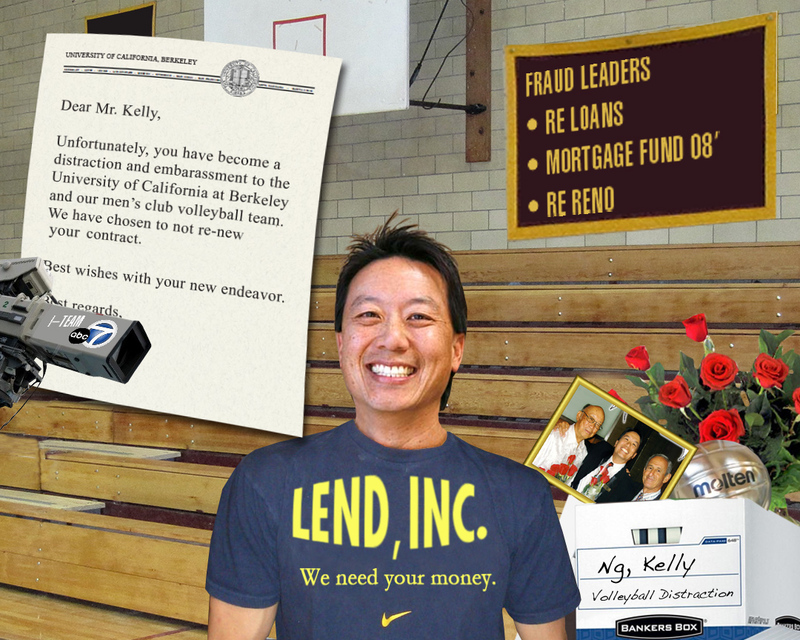 Here’s some banter on a Cal sports message board that you might enjoy.